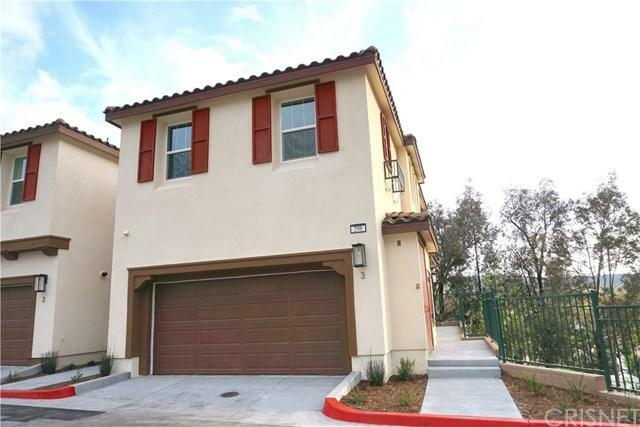 This beautiful BRAND NEW two story Townhome is located on Home site #37 in the prestigious Wood Ranch master planned community. This 3 bedroom 2.5 bath luxury home sits at top a hill with pool and mountain views. The first floor is inviting, light and bright. 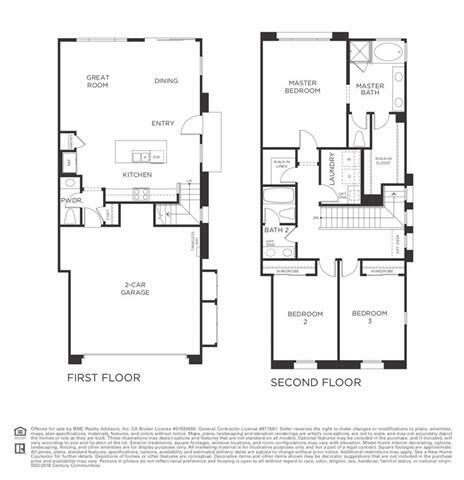 This floor plan's first level includes a living room, dinning room, kitchen and powder bathroom downstairs. The upstairs includes a ample Master bedroom with ample walk-in closet, tub, shower and last but not least dual vanity with quartz countertops. The laundry room and linen walk-in closet are both generous in size. 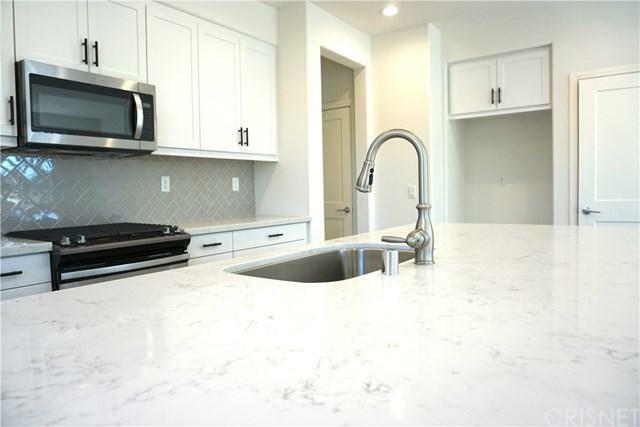 The builder is including white shaker cabinets, stainless steel single bowl sink, stainless steel whirlpool appliances, recessed lighting, prewire for fans and much more! The common area amenities include a pool, spa and restroom facilities; a great space to enjoy with your friends and family. 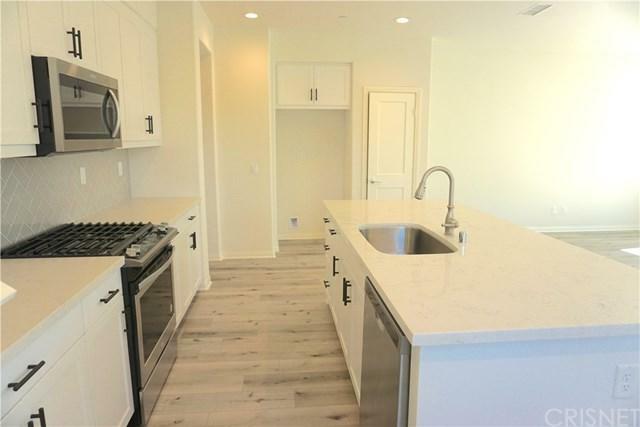 This new construction townhome is ready for move-in! Visit us today and tour our models.